It’s the precise lines you want, and Mark. The Big Skinny delivers just that. Just twist to reveal a pigment-rich liner that defines your eyes with one swift move without tugging. It’s fade-proof, smudge-proof, and lasts for hours. It’s the precise lines you want, and Mark. The Big Skinny delivers just that. 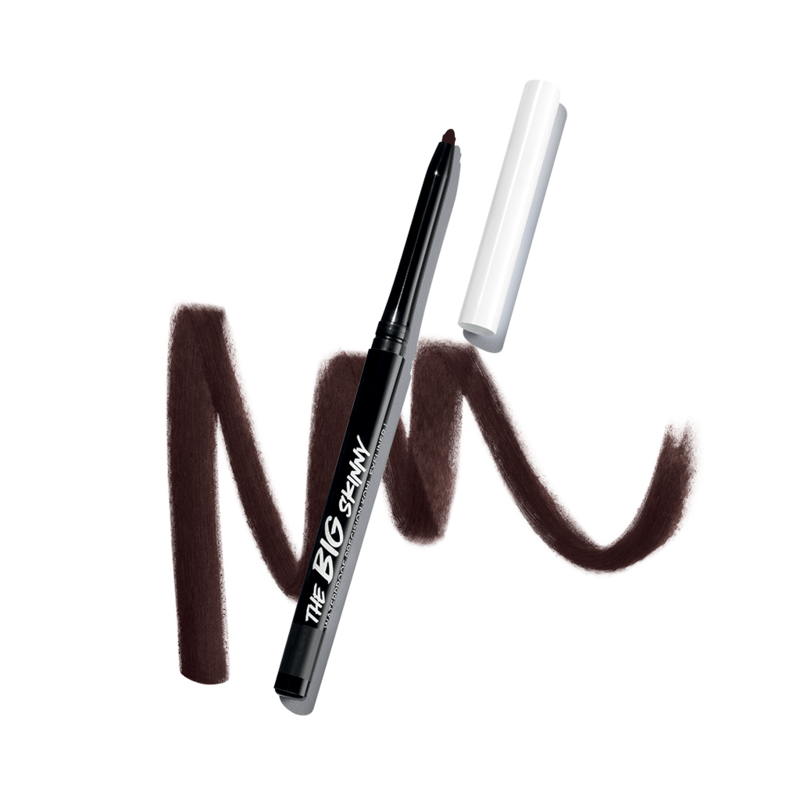 Just twist to reveal a pigment-rich liner that defines your eyes with one swift move without tugging. It’s fade-proof, smudge-proof, and lasts for hours.